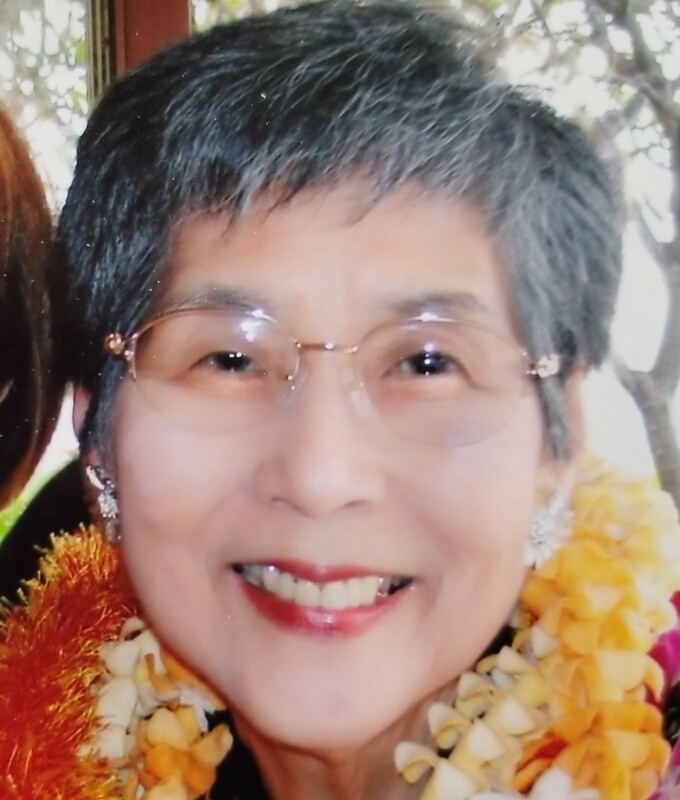 91, of Honolulu, passed away on June 26, 2018. Jean retired from the Federal Aviation Administration after 26 years. Her passion for helping people later blossomed into a 30 year business with Nature's Sunshine products and other distributorships. Jean is survived by 2 daughters, Cora (Marc) & Laurie (Jeff) & 2 grand- children, Christopher & Alexander. Celebration of life on Saturday, July 28, 2018 at Borthwick Mortuary, Maunakea Chapel. Visitation: 9 a.m.; Services: 10 a.m. No flowers.